Tree with broad, rounded crown of spreading branches. This willow becomes evergreen southward in Mexico. A cultivated form of this species with a narrow, columnar crown borders the floating flower gardens at Xochimilco near Mexico City. The species is named for its discoverer, Aimee Bonpland (1773-1858). 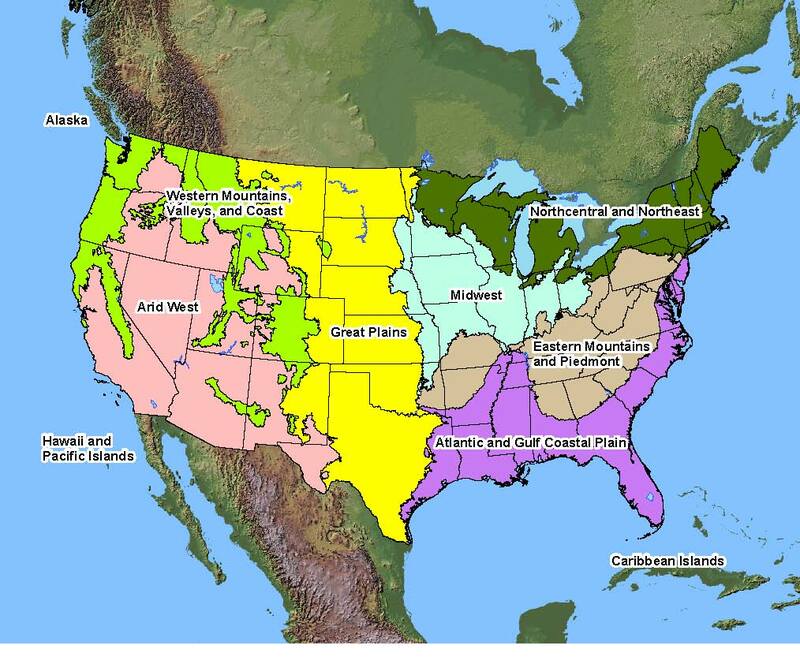 Native Distribution: Central and SE. Arizona and extreme SW. New Mexico and south into Mexico, to 5000 (1524 m). Native Habitat: Wet soils along streams mostly in mountains, also in deserts; with oaks, pinyons, and junipers.